Hi everyone. I’m back on NSB Radio at 9pm BST tonight with another Hubie Sounds show chock full of banging beats and random ramblings. Tonight I will be jumping on the Underworld anniversary bandwagon, celebrating 20 years since the release of the band’s seminal album Dubnobasswithmyheadman, with a selection of my favourite tunes from that album, plus a few others from the band’s prestigious back catalogue, in my Focus On Underworld. I will also be spinning my usual mixture of funk, hip hop, breaks, house and more, so I hope you can join me for what should be a cracking show! 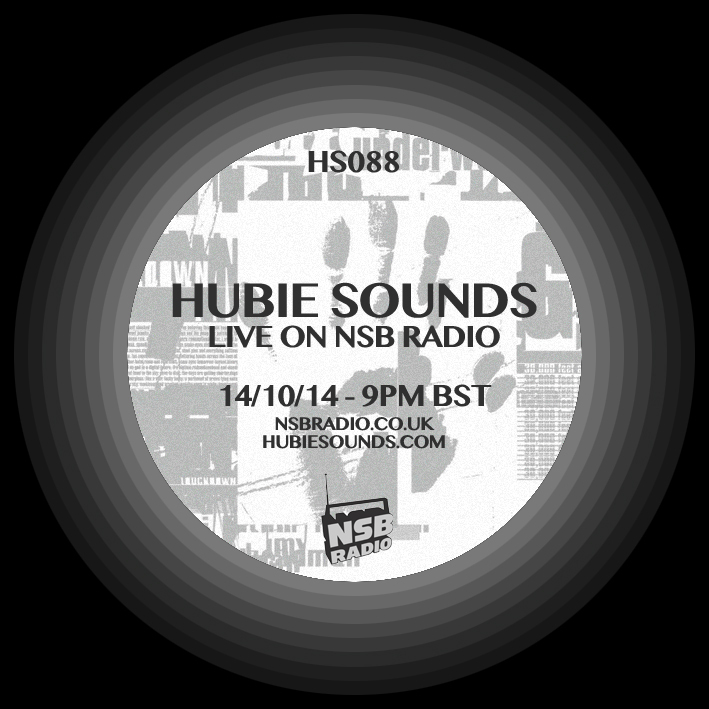 Hubie Sounds 088 – Tuesday 14th October @ 9pm BST – live and direct on NSB Radio! HUBIE SOUNDS This Sat 8th November on Brap.FM! Hubie Sounds is back on Brap.FM this Saturday night! So I hope you can join me this Saturday night, 8-10pm on Brap.FM!